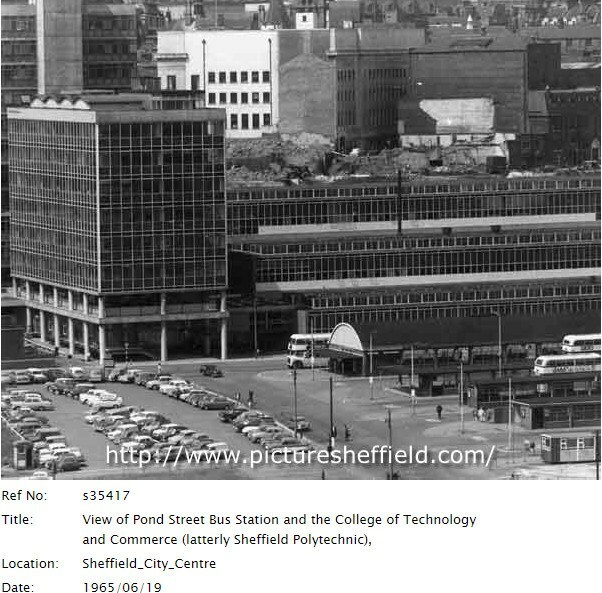 I attended the poly 1964 - 1966 for the higher Electrical City & Guilds qualification. The Electrical Machines Laboratory was on the third floor above the entrance. At break time we used to rush downstairs to get a cup of coffee in the café on the bus station. Then at lunch time a group of us would walk into town to get a cheap Chinese dinner. I was there late 60s doing my HNC in Mechanical Engineering. Does anyone remember the tower crane collapsing? On of our lecturers used it as example of structural failure.